Do what you love and make an impact. Become a Plutorian. Build out client-side logic to interact with UI or APIs. Also be bridging the gap between the visual elements and the server-side infrastructure, taking an active role on both sides, and defining how the application looks and functions. We are looking for passionate, enthusiastic and proactive people that want to build their future with us. A special Developer who is motivated to combine the art of design with the art of programming. Strong attention to detail with the ability to approach problems in a logical and structured method. Analytical and abstract thinking with a commitment to continuous improvement. Ability and desire to learn new tools and technologies, and work independently. We help organizations to create amazing software to shape the world. 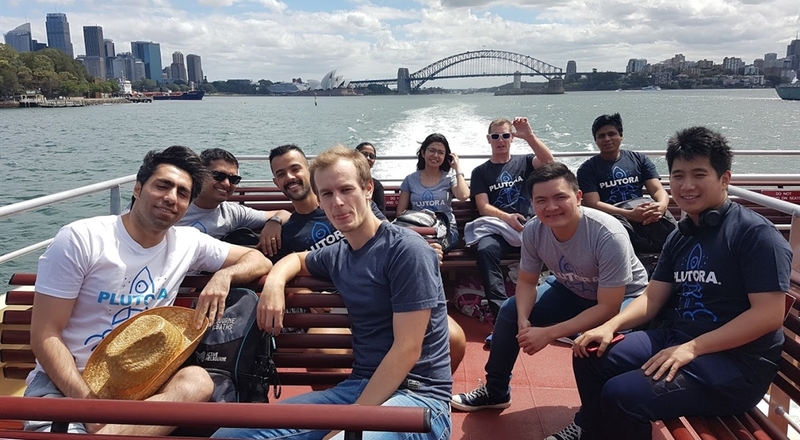 Top enterprises use our applications to deliver better software, faster and frequently improving the lives of millions of people around the world. Birthday Leave: celebrate your birthday doing whatever you like! Paid Parental Leave: both mums and dads get paid parental leave! Lunch: we get yummy lunches every week! Stocked kitchen: help yourself to a fully stocked pantry and fridge! Gym subsidy: complete a fitness challenge for paid membership! Team activities: we have fun activities like gokarting and VR gaming! Happy hour: celebrate the week and kick off the weekend with drinks! Flexible hours: morning person? No problem! Late person? No problem! Games: have fun with FIFA and Street Fighter tournaments! Rewards: we appreciate your hard work with gifts and recognition! 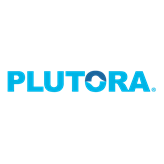 Want to get notified about new jobs at Plutora?